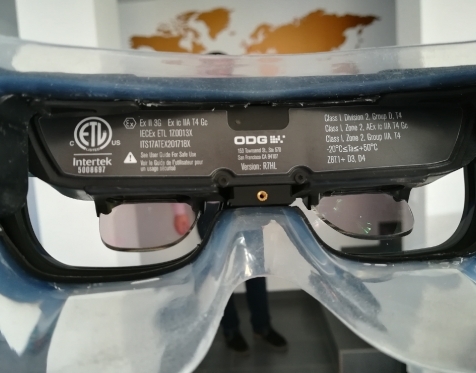 Yesterday, after exchanging tones of papers, emails and phone calls with the customs, we finally got the much expected smart glasses ODG R7 HL. 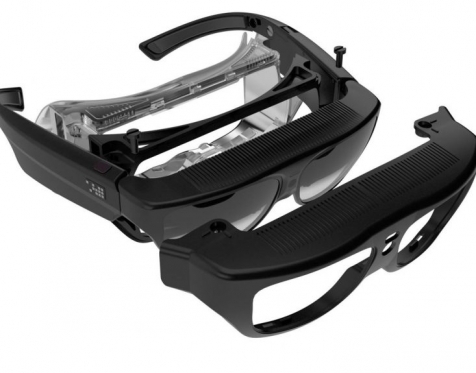 They are the only smart glasses which work in extreme conditions: temperatures ranging from -20C to +50C, mechanical shocks, explosive environments and dust. Moreover, they are certified for military usage. We must say that starting from today we are present also on the American market. Actually, we received the smart glasses from our American partners. This, after only two weeks when we announced our presence in Saudi Arabia. I am wondering what would be the next country and the next intelligent software to be developed.